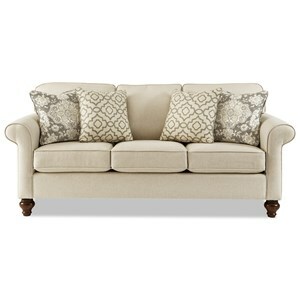 Like the little black dress, this sofa is always a classic. The silhouette is cozy with subtle, traditional touches keeping the style looking tailored and elegant. If you're looking for furniture that can effortlessly make the transition between formal hosting and casual relaxation, this is it. It's also available as a sleeper sofa for your guest room. The 773850 Traditional Sleeper Sofa with Innerspring Mattress by Craftmaster at Powell's Furniture and Mattress in the Fredericksburg, Richmond, Charlottesville, Virginia and Maryland area. Product availability may vary. Contact us for the most current availability on this product. Sleeper Mechanism Standard innerspring mattress. Memory Foam mattress available for upcharge. The 773850 collection is a great option if you are looking for Traditional furniture in the Fredericksburg, Richmond, Charlottesville, Virginia and Maryland area. 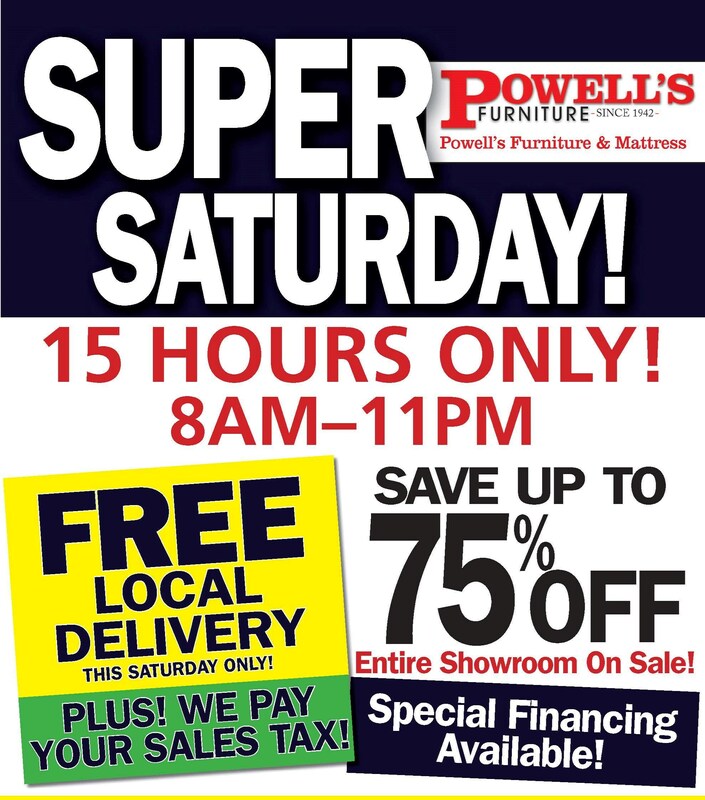 Browse other items in the 773850 collection from Powell's Furniture and Mattress in the Fredericksburg, Richmond, Charlottesville, Virginia and Maryland area.